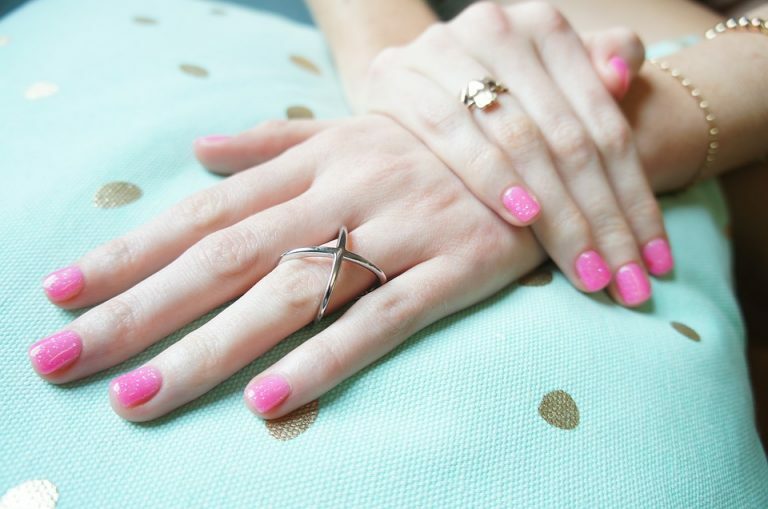 Gel polish is a more advanced invention and a convenient option when you want to make sure the colour will stay put. It lasts much longer and reduces 80% of the drying time. This course will teach you the principles of gel polish application, dry cuticle removal, correct and safe removal of gel polish and maintenance of the gel polish, chemistry of products and processes, UV and LED lamps and Health and Safety associated with gel application. The course also covers contra-indications to treatment and aftercare advice, this is a fast paced course and practice at home is essential. You will need to enrol on the College’s online shop.